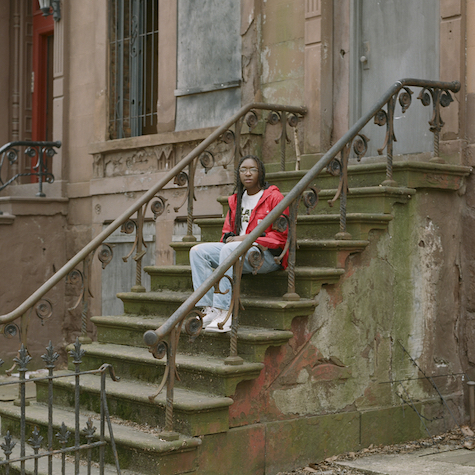 New York rapper, artist and entrepreneur Tabby Wakes is a breath of fresh air in her hometown’s musical scene. 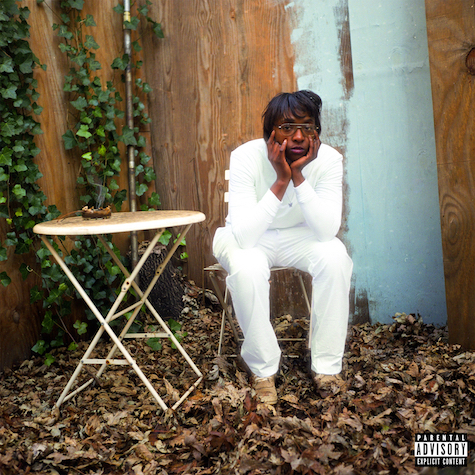 After making a splash this winter with single and video “Tabby Night” (“A blend of trap, rap, and some catchy pop vibes… an alluring work of art” – Earmilk), she showcases more of her melodic sound with new single “Angel.” Collaborating once again with co-producer Brenmar, “Angel” is a bittersweet bop taken from her forthcoming Fool’s Gold EP, a slow jam about old crushes perfect for late nights and early mornings alike. Turn it up! Brooklyn-born Tabby Wakes is the latest original voice to take flight on Fool’s Gold, via the irresistible “Tabby Night.” Featuring Brenmar on the boards with Tabby, “Tabby Night” is a candy coated banger with a dark center, teasing all of the unexpectedly catchy sounds Tabby has cooked up for her debut EP, out soon on FG. Brooklyn-born Tabby Wakes is the latest original voice to take flight on Fool’s Gold, via the irresistible “Tabby Night.” Featuring Brenmar on the boards with Tabby, “Tabby Night” is a candy coated banger with a dark center, teasing all of the unexpectedly catchy sounds Tabby has cooked up for her debut EP, out early next year on FG. Listen now! 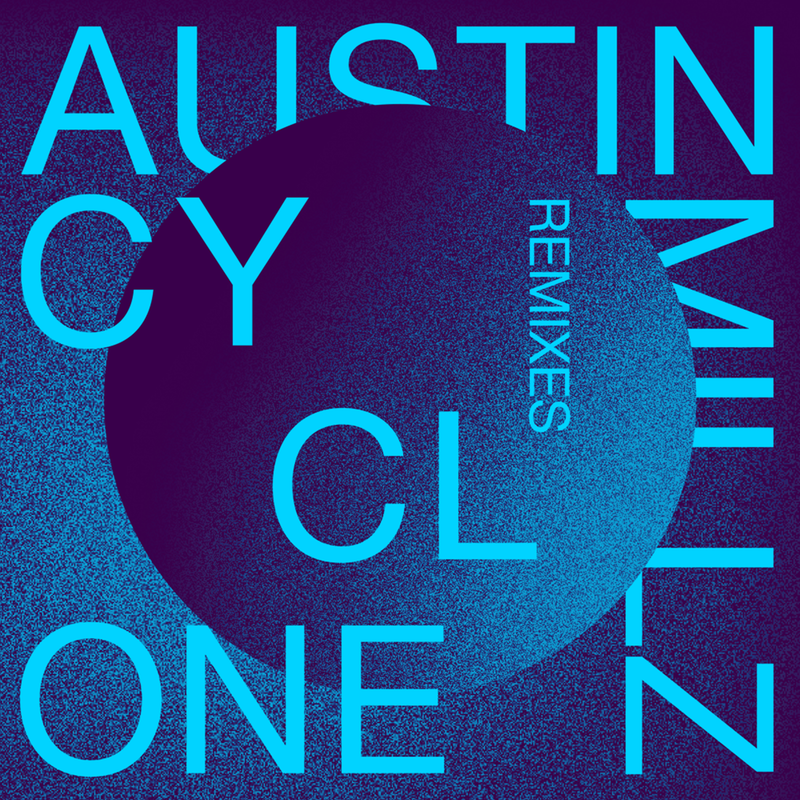 Harlem DJ / producer Austin Millz got on the doppler radar of clubs worldwide with his debut Fool’s Gold EP Cyclone, featuring rising stars Tunji Ige, Ye Ali and Sessi. Now he’s back for more, curating a batch of even heavier Cyclone remixes by Brenmar, Esentrik (TWRK), Juelz, B. Lewis and Dabow. Play loud! 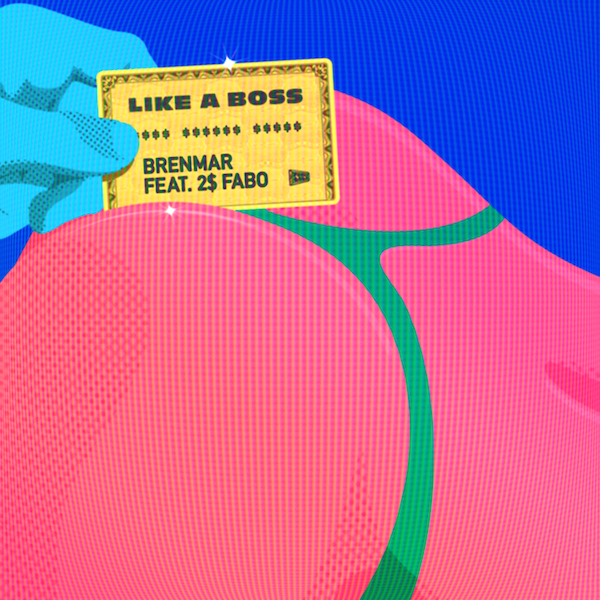 Club king Brenmar hits the highway for new single “Like A Boss” rolling back up 95 South with ATLien 2$ Fabo (of D4L “Laffy Taffy” fame) riding shotgun and an absolute BANGER in the trunk. In true Fool’s Gold fashion, “Like A Boss” is a killer combo of hip hop and futuristic dance production. 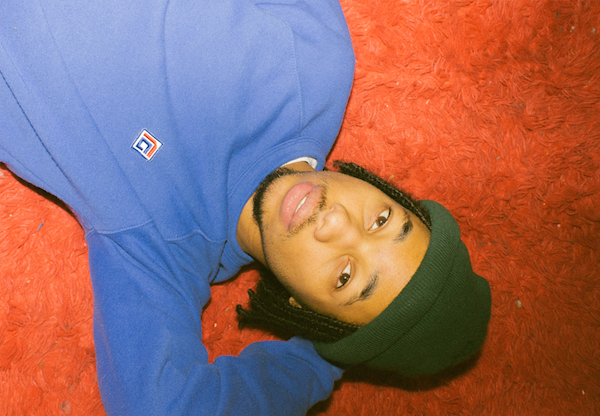 This one’s a summer jam for the universe: turn up the volume on Brenmar’s heaviest, catchiest tune yet! Get tix for the “Like A Boss” release party tomorrow, Saturday 9/24 at Elvis Guesthouse, NYC. 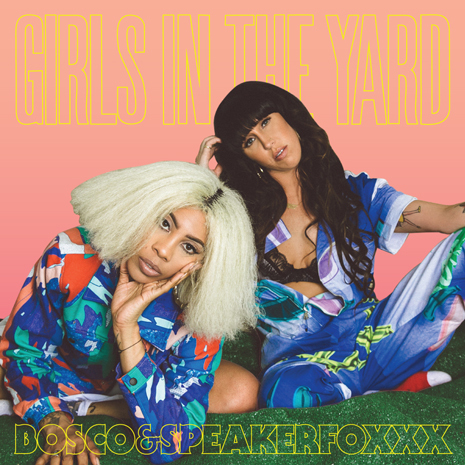 Lifelong friends and ATL trailblazers BOSCO and Speakerfoxxx have finally joined forces in the studio for Girls In The Yard, a new project presented by Fool’s Gold. With Speakerfoxxx providing a keen DJ’s ear for curation and production, BOSCO lets loose on the mic like never before, taking her love of classic 90s house, hip-hop, R&B and more to a futuristic new level. Girls In The Yard is the shuffle mode dance party of the year. Download it via BitTorrent now! Tommy Trash’s massive Fool’s Gold release Luv U Giv put a fresh spin on festival-ready jams, taking vintage electro vibes (and saxophone!) kicking and screaming into the future. Now a Who’s Who of dance trailblazers get Trashed with their own take on TT’s latest EP. 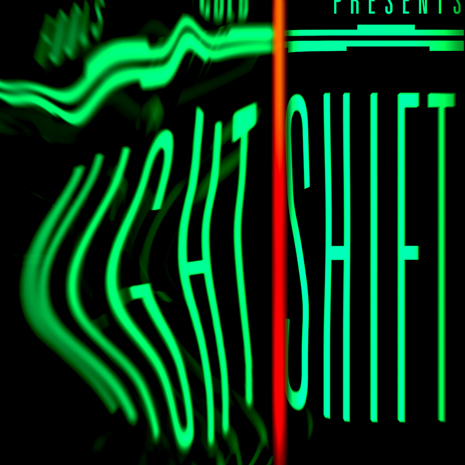 Shift K3Y, NGHTMRE, DallasK, Brenmar, Wax Motif, MSCLS and Big Dope P & TT The Artist all take turns flipping Luv U Giv tracks: deep house bounce pushes up against triumphant trap riffs, peak-hour firepower gives way to late night creepers… the Luv U Giv Remixes EP is a seven-track party in its own right! 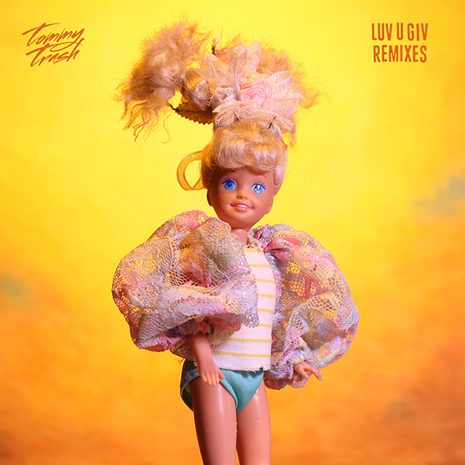 Listen to the Remix EP here and watch the Luv U Giv video trilogy on YouTube.